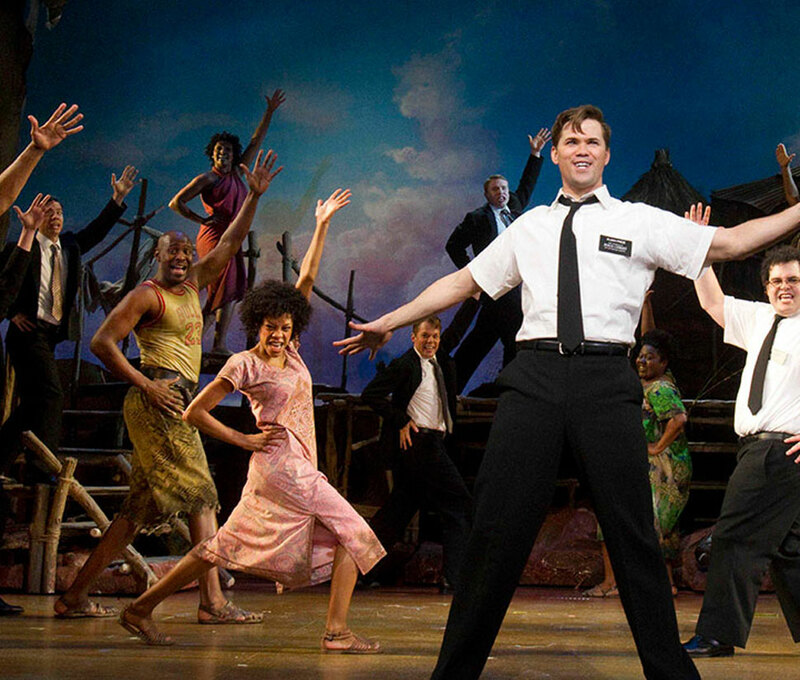 It's The Book of Mormon, the Broadway phenomenon from South Park creators Trey Parker and Matt Stone and Avenue Q co-creator Robert Lopez. The Daily Show's Jon Stewart calls it "A crowning achievement. So good, it makes me angry."